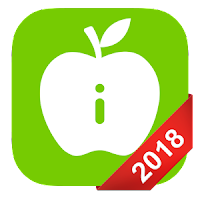 ii Launcher for Phone 8 & Phone X Prime 3.0 APK ! 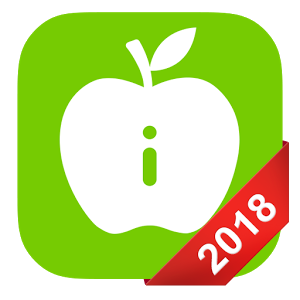 ii Launcher for Phone 8 & Phone X Prime is a Phone 8 style, i OS 11 style launcher with many useful features, stylish, smart & personalized. and NO DRAWER, very SIMPLE launcher. If you are looking for easy yet powerful i OS style launcher, this is best for you! 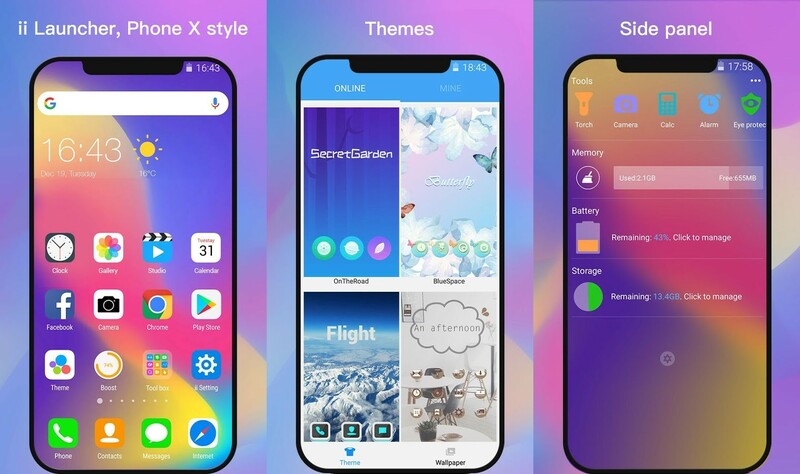 "If you want to make your android look like Iphone X you should try X Launcher Pro App"